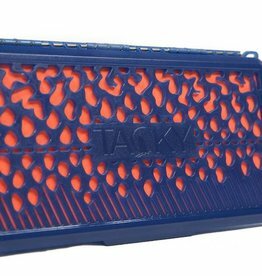 Tacky built a waterproof fly box not only to keep water and moisture out, but a box that would also help to get rid of moisture if any were to get in. 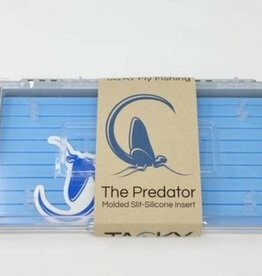 The Predator Box is exactly what it sounds like, a box for the BIG stuff! 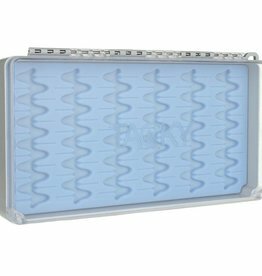 For a box this size that will hold the size flies you need, we completely redesigned the silicone anchoring system in this box.